The bucket list, a list of things to do before you die. Coming from the term 'kick the bucket', the concept has become hugely popular as more and more people compile a list of their hopes and dreams. We've picked ten of the most popular activities and worked out the prices to see how much it actually costs to complete a bucket list. 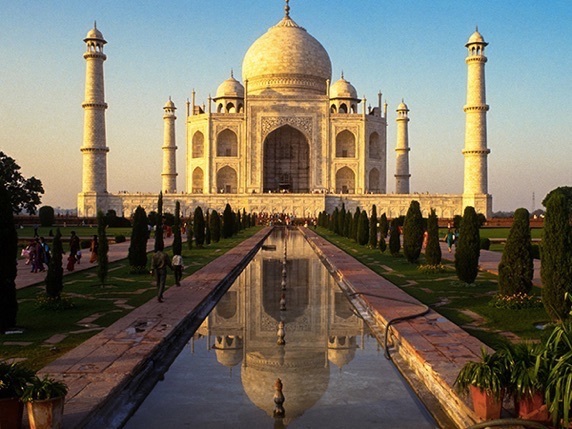 The world is packed with iconic buildings these days, but few are quite so iconic or so symbolic of their nation as India's Taj Mahal. The elaborate tomb was built by Shah Jahan to commemorate his wife Mumtaz, and receives over 8 million visitors per year. Plus, it has a 5-star rating on TripAdvisor, and who can argue with that? For Westerners the cost of getting around in India is very cheap, however flights have the potential to set you back a bit. Prices vary from around $650 to over $1,600, depending on which airline and airport you head to, and how long you plan to stay. We've estimated a cautious $1,600 for the whole experience. Driving from the East to West coast of America is one of the world's great drives. The US is no cheap date, and you're going to have to take a serious chunk out of your bank balance if you want to tick this one off. With the average car chugging a gallon of gas for every 24 miles, it'll cost you around $1,300 on that alone, unless you plan to take a Ford Mustang and storm across the States. In which case take a small fortune. 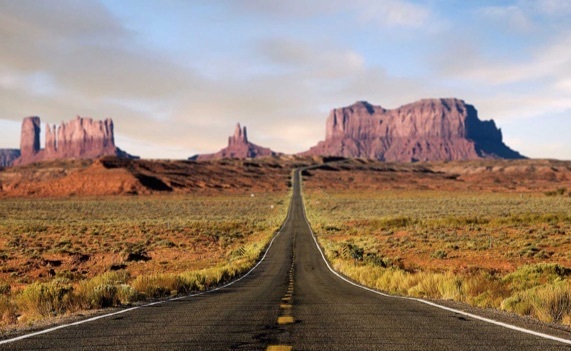 With food and board likely to set you back $3,500 in total, excluding the souvenir fund of course, best plan is to do some saving before embarking on this particular road trip. The old expression says, the closer you are to death, the more alive you feel. Perhaps this is why leaping from an aeroplane with a bit of fabric ranks so highly on people's must-do list. 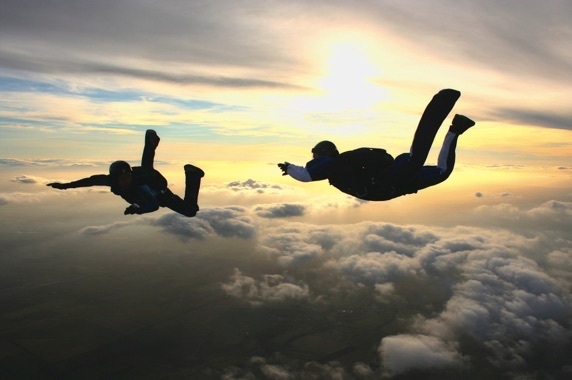 Sky diving can be done almost anywhere, with prices varying depending on your level. Most people do a tandem sky dive first, which can be done for as little as $300. Of course it's best to go with a well rated company, unless the sky dive is the very last thing on your list. The bucket list isn't just about extreme sports and adventures, for many learning another language is high on their list of priorities. 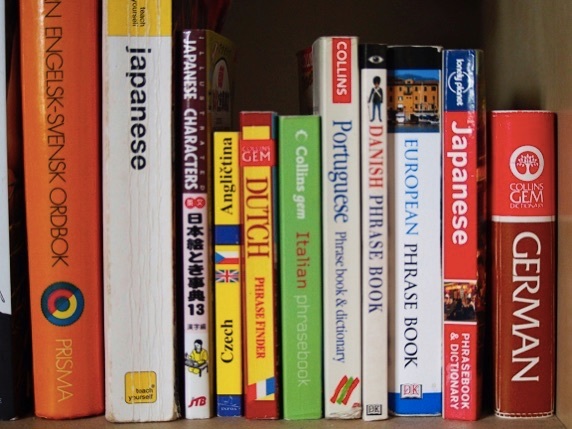 Being bi-lingual is not easy, it takes a lot of time and effort, but could be achieved without spending a single penny. Apps like DuoLingo and Memrise combined with free web courses would give anyone a good grounding. Having a dip with Flipper is frequently number one on many people's bucket list. While it may not be everyone's cup of tea, swimming with one of the ocean's most intelligent mammals is reportedly an amazing experience. So how do we get there? 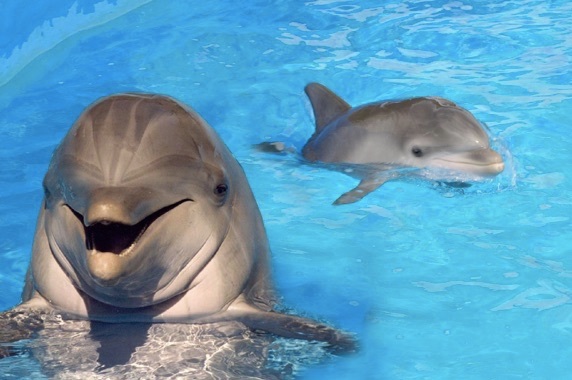 Most of the most popular places to swim with dolphins are located in the south of the USA, or the Caribbean. Orlando, Florida is a particularly popular destination. With flights to Florida around $300, and hotels at least $700 for a week's stay, the whole experience is likely to set you back around $1,500 minimum. 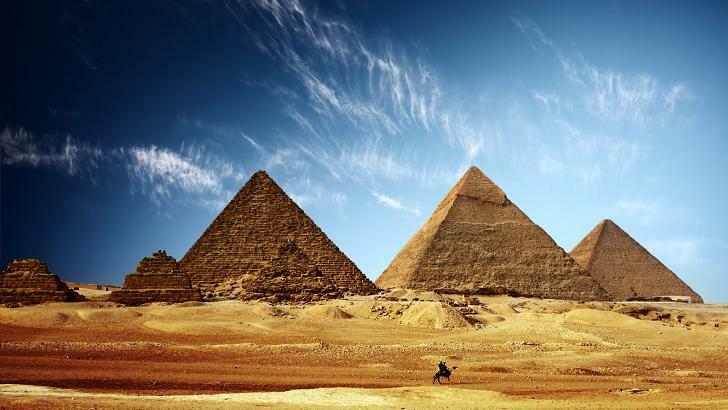 For over 4,500 years the Great Pyramids of Giza have stood at the edge of Cairo, for 3,800 they were the tallest man-made structures on the planet. Aside from being the oldest of the Seven Wonders of the Ancient World, they are the only one of the seven that still stands today. Because of this, they are often at the top of people's bucket lists. But how do I get there? For $1,000 you can get a flight from Toronto to Cairo, and for a few hundred more you can get a nice looking hotel. A private guided tour of the pyramids and nearby Sphinx will cost around $50, and spares you the ordeal of being ripped off by local taxi drivers. Chuck in some spending money and this historic site will be well and truly crossed off your list. 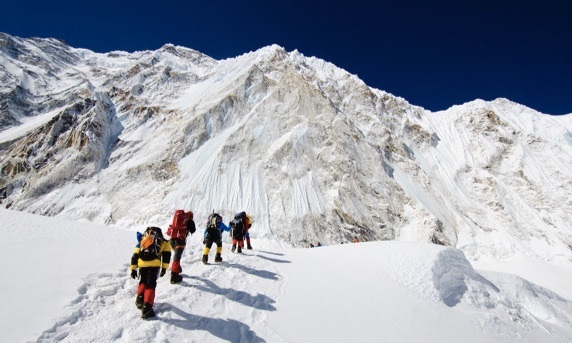 It's a tall order, but Mount Everest is one of the great bucket list challenges. This ambitious climb isn't for everyone, and it's certainly one of the most expensive endeavours a bucket lister (I'm sure that's a term) can embark on. The ascent has been surrounded by tragedy in the last few years, with adverse weather conditions being the primary reason for climber's death's recently. Since Edmund Hillary clambered to the top in 1924, over 4,000 people have reached the summit, while 282 have lost their lives. Despite the dangers, it hasn't stopped people setting off to the Himalayas in search of glory. 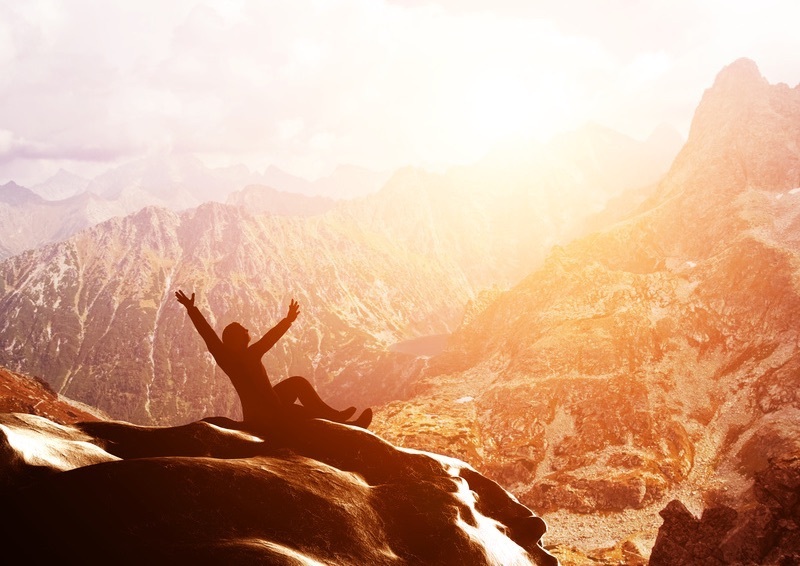 All in all, the average climber will pay around $50,000, but some trips cost around as much as $85,000. This includes paying for permits, guides, travel, equipment and everything else you need. While the jaunt up Everest dominates most of the bucket list costs, the rest can be accomplished even on a modest budget. 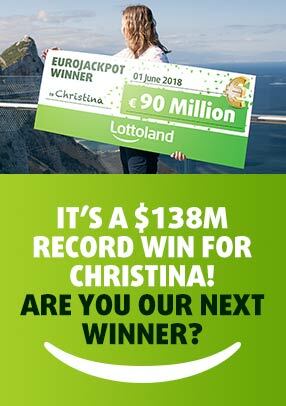 Of course, those of you who fancy a wager, you can bet on the outcome of this week's EuroMillions, where a win would allow for any number of bucket lists to be competed.